Easter is coming to Slotland and WinADay casinos. 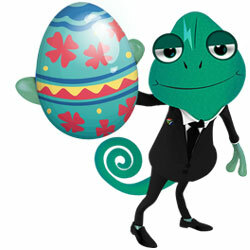 The two casinos have so many Easter Bonuses for you that it's sure to make for a happy Easter! 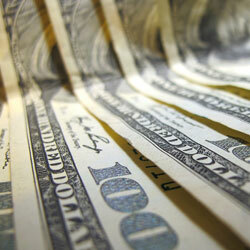 Some of the bonuses include a $17 free chip at WinADay and a free mini-slot when you play at Slotland. The Easter bonuses don't stop there though, both casinos are offering a wide variety of extras like Slotland's deposit bonuses up to 65% or a 77% match bonus at WinADay. If you prefer to play with cryptocurrency, Slotland has a special Easter egg for you with a 100% crypto match bonus! One of the very first online casinos, Slotland has been entertaining players all over the world for nearly 20 years with unique slots and video poker games not available anywhere else. 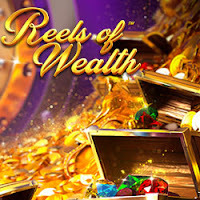 The latest is Win a Fortune, a slot game inspired by the popular television game show with a Double Bonus Round a Fortune Wheel for extra payouts. Deposit: $25-$500 in Bitcoins, Bitcoin Cash, Litecoins or Monero. May be redeemed twice. Wagering requirement 32X. May be claimed up to 4X per day. 25X wagering requirement. May be used to play any slots, Keno or progressive jackpot games. May be used to play All American, Aces & Eights, Aces & Faces Multi-Hand, Deuces & Joker Wild, Double Bonus Poker, Jacks or Better, Joker Wild and Tens or Better video poker games. In this week's newsletter, Slotland players will also receive a free mini-slot game that awards instant cash prizes up to $17. Several years after launching Slotland, the company created WinADay Casino with more entirely unique slots and video poker games. WinADay's newest game is the magical Cirque de Paris, an original slot game that brings the spectacle of the circus to laptops, desktops, smartphones and tablets. Both casinos provide the same stellar customer service that has kept players coming back again and again over the decades. Available April 19-22, 2019 only. These bonuses may be claimed only once and may be used to play any slots or Keno games. Wagering requirement 25x; max cash out: 8x. Available to all players that have made at least 5 deposits. 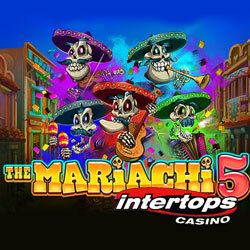 Intertops Poker and Juicy Stakes Casino's blackjack bonus event starts Monday. 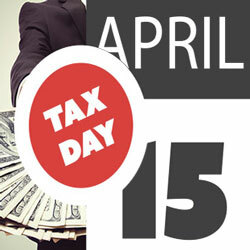 April 22 – 26, you can win bonus cash when you play blackjack during the Lucktap Blackjack Jackpot event. The casinos are also celebrating the launch of Betsoft's new Fruit Bat Crazy slot with free spins next Thursday to Saturday. "So, I win a hand, and then I get a little extra on top?" asked one player. "Sweet -- deal me in!" 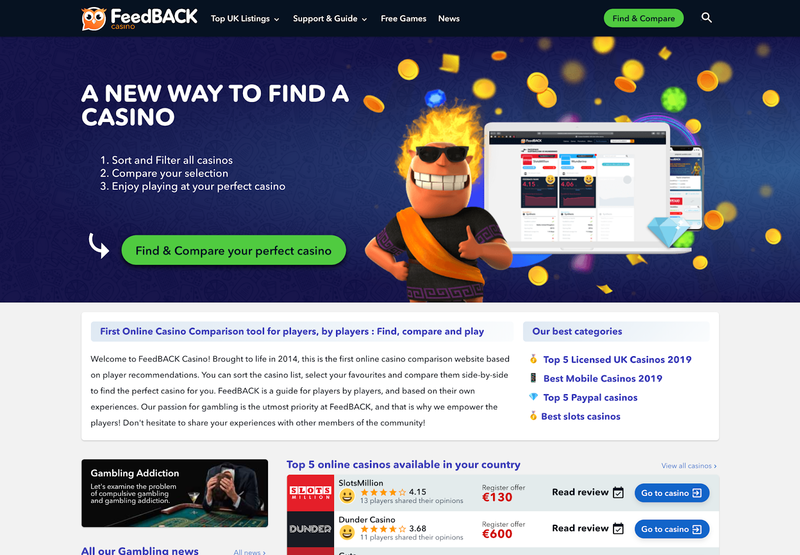 You can hit the designated Blackjack Jackpot hands in any of the three versions of Blackjack under the Lucktap tab (Classic Blackjack, Double Draw and Perfect Pair). There is a 15X playthrough requirement. 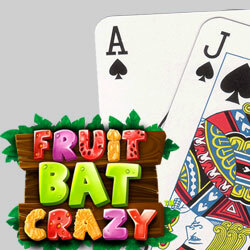 Betsoft's new Fruit Bat Crazy is a new take on traditional cascading games. You will build fruity combinations before smashing them in a single splat. Small wins trigger their own cascades before big wins are calculated, increasing the chances of a deluge of delicious fruit. 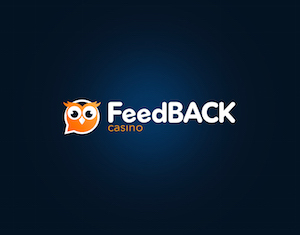 Free spins are credited instantly by contacting support via live chat. You can win up to $250 on your free spins; 30X wagering requirement. 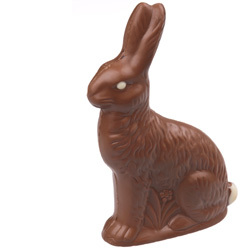 Easter is this weekend, and the Easter Bunny has hopped over to South Africa's Thunderbolt Casino to hide some Easter eggs filled with casino bonuses. 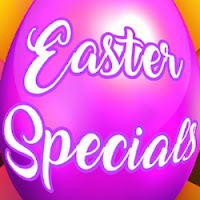 You can claim up to R9000 in Easter casino bonuses and once you claim all three bonuses offered this weekend, you'll then get a free R300 bonus. These bonuses must be redeemed in consecutive order. Once you've claimed the first three bonuses, you are then eligible for the R300 no deposit bonus. 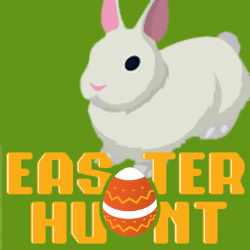 Bonus info will be displayed here: https://www.thunderboltcasino.com/easter2019. To get your bonus code, You just need to break open the Easter egg by clicking five times.